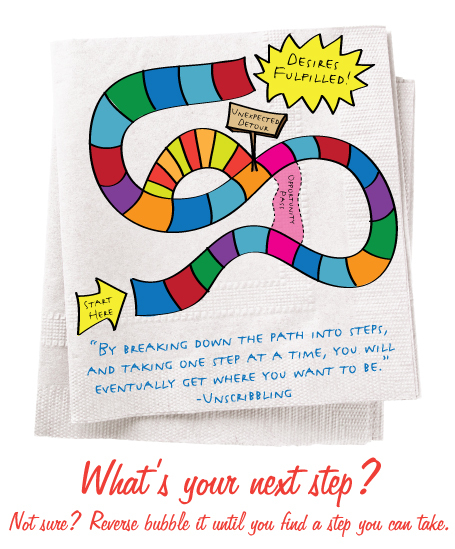 Break it down into steps to make progress! P.S. You can learn how to reverse bubble things there too! ← Is the LA scene really as bad as they say? Rethink it for success! 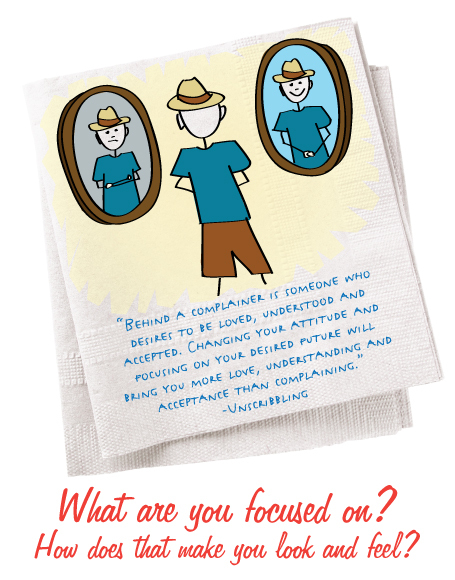 Are you intimidated by the BIGNESS of your desires? Wanna stay in the Unscribbling blog loop even easier? Sign up to get updates as new posts are added!  Unscribbling: the art of problem solving and fulfilling your desires is now available!